2014 was a busy year for the Illinois Legislature and outgoing Governor Quinn. Many new laws were passed, including several new traffic and boating laws. Below is a recap of the relevant laws that went into effect on January 1, 2015. Senate Bill 2015, clarified an earlier bill that raised the speed limit to 70 mph on some highways and interstates. This new bill (which was vetoed by Governor Quinn and later overridden by the Illinois House) raises the speed limit on tollways and expressways in and around the Chicago area and metro east St. Louis. The earlier bill did not include the Chicago or St. Louis areas. A new law sponsored by Senator Mike Noland, an Elgin Democrat, allows drivers who are ticketed for minor traffic stops like speeding, are no longer required to hand over their license as a bond assuring they will appear in Court. Now ticketed drivers can sign an agreement promising to pay the ticket or to appear in Court. Second, there was a new bill outlawing ticket quota systems by police agencies. Sen. Julie Morrison, a Deerfield Democrat, won approval for a new law that requires a boat that’s towing someone to display an orange flag. This bill was passed in honor of the 2012 death of Libertyville 10-year-old Tony Borcia. Tony died after he fell off a tube being towed in the Chain O’ Lakes and was hit by another boater. Another allows police to seize the craft of an intoxicated boater in some cases. As always, I will continue to post and analyze any new proposed or passed Illinois traffic laws. 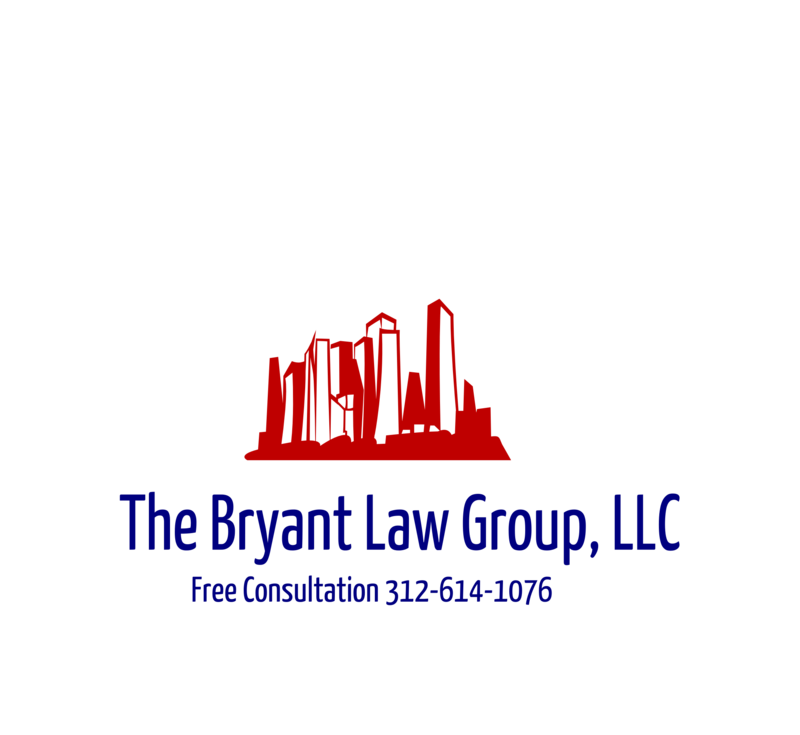 If you or someone you know has been seriously injured in a Chicago car crash or Illinois boating accident, then call Chicago personal injury attorney, Aaron Bryant, for a free legal consultation at 312-614-1076. It is summer time and the boating season is full swing. If you live in Chicago you can see that Lake Michigan is filled with hundreds of boats daily. The same can be said for lakes throughout the state of Illinois. Boating safety was a priority for Illinois lawmakers in 2014 and according to the Chicago Tribune; Governor Quinn signed 3 new boating safety bills into law. The sponsor of the bills was State Sen. Julie Morrison, a Deerfield Democrat, whose 10-year-old nephew died when a boater under the influence of alcohol and cocaine struck and killed him on Lake Petite Lake near Lake Villa on July 28, 2012. The bills signed Saturday both increase the powers of law enforcement and put new restrictions and requirements on boaters. Under one of them, a persons’ watercraft can be seized after multiple DUI offenses. In a second bill, all people born after January 1998 will be forced to take a boater safety course and hold a boater safety certificate before they can operate a boat with an engine over 10 horsepower, according to Quinn’s office. The final bill requires that any water craft that are towing a person display a bright orange flag no less than 12 inches per side. In 2014 so far, there have been 16 boating fatalities reported on Illinois waterways. Drinking and boating is equally as dangerous as drinking and driving and the penalties for doing so should be stiff. People’s lives are at stake if a boater is driving negligently, untrained and obviously under the influence. Quite frankly, I believe the new law requiring boaters born after 1998 to take safety courses does not go far enough. Why not extend to 1993 (or anyone 21 years and under). If you or someone you love has been injured in an Illinois boating accident or Chicago car crash, then call Chicago personal injury attorney, Aaron Bryant, for a free legal consultation at 312-614-1076.